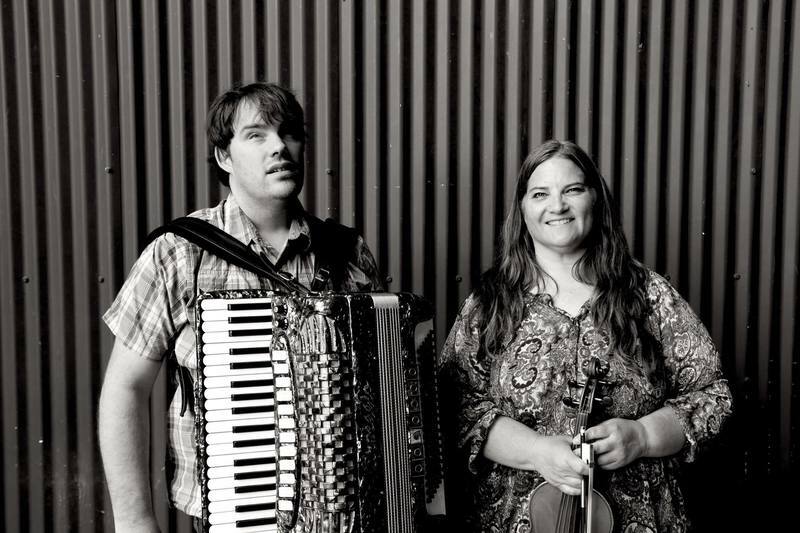 Patti Kusturok and Jeremy Rusu have been playing music together since 2010. Patti grew up listening to the fiddle legends – Reg Bouvette, Don Messer, Andy DeJarlis – and started playing for old time dances at the age of 14. Nowadays Patti makes her living performing and teaching fiddle locally at home and across the continent at various camps and workshops. Jeremy is considered to be a musical genius and is a very well-respected musician across Canada. His abilities astound each audience he performs for and his sweet demeanour is always loved. It’s a treat to see these two together.